So, I started a blog! It’s a bit weird, I’m not usually someone who usually shares a lot, but it is a new challenge and I’m looking forward to it! Also, I did pay for this website so now I have to do it, but that’s beside the point. Anyways… hello! For those of you who don’t know, my name is Malcolm and I’m a rising Junior at The George Washington University in Washington D.C. However, this semester, I will be studying abroad in København, Danmark for four months! Now, why Denmark? At this point, probably half of you (maybe more) are rolling your eyes, but maybe some of you are genuinely curious? I don’t know! But I’ll explain anyway 🙂 To make a long story short, before I started at GW, I was lucky enough to live in Denmark for 11 months. I was a volunteer teaching assistant at the International School Ikast-Brande and lived with a host family in Herning, Danmark. It was a fantastic opportunity with lots of great memories, and I was so excited to be able to have the opportunity to return to Denmark two years later. 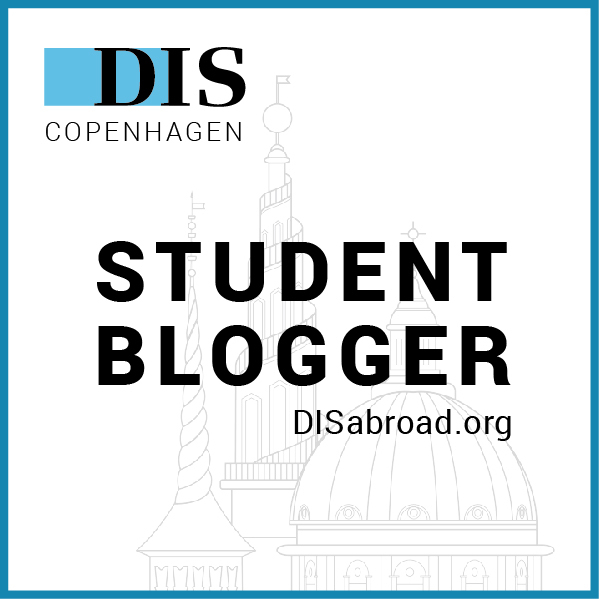 In København, I will be studying with DIS Copenhagen, which is a study abroad academic program that brings students from North American colleges and universities to both Copenhagen and Stockholm. At DIS, my core course will be European Game of Politics: Crisis and Survival. I will also be taking three additional classes: Danish Language and Culture, Danish Politics and Society, and Equality in Scandinavia: Developments and Challenges of the Welfare State! I’m really excited to have the opportunity to take classes about Danmark that are taught by locals in Danmark and I hope that I can learn a lot from their perspectives. Finally, I will be living with a host family, which is awesome because Danish people are wonderful and it will be great for immersion and improving my language. With that, this first post is complete! I don’t like making things too long, so thank you for reading! Stay tuned for my next post, where I will talk about the week that I spent in Herning before heading to København. Finally, please feel free to reach out with any questions and/or comments that you may have, I would love to connect with you! Next Post A Week in Herning!